It is a princess for the Duke and Duchess of Vendome. The Duchess gave birth on July 30 at Poissy to Princess Louise-Marguerite Eléonore Marie. 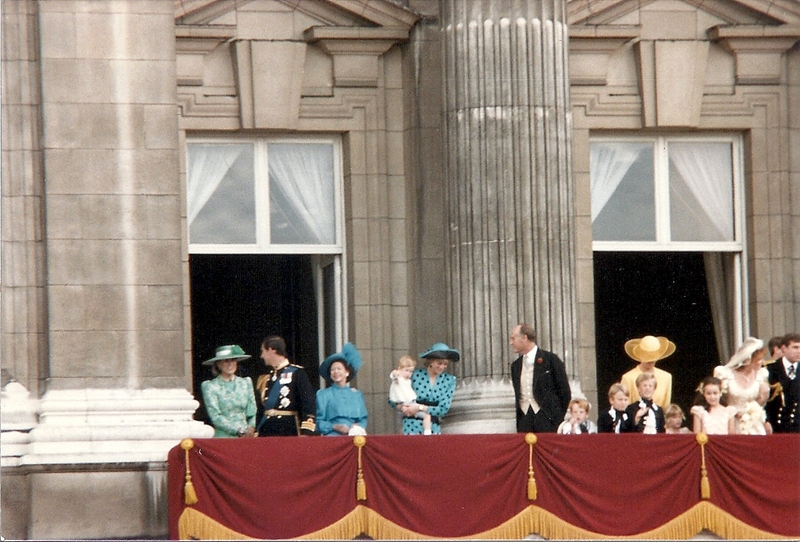 This is the third child for the Duke and Duchess. 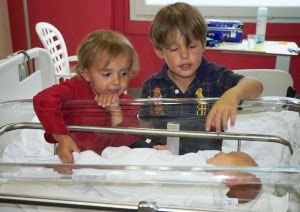 Prince Gaston was born on November 19, 2009 in Paris and Princess Antoinette was born on January 28, 2012 in Vienna. The announcement was made by the baby's proud papa, Prince Jean, on his website.